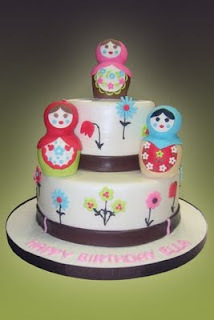 Babushka, Babushka, Babushka-ya-ya! 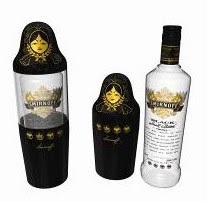 I can't even say the word 'babushka' without breaking into my own rendition of the song by Kate Bush. 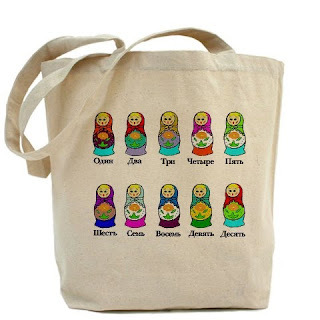 And now I've discovered that these pretty little Russian nesting dolls are actually correctly called matryoskha dolls, (babushka is the Russian word for grandmother so would generally be a grandmother looking doll). In any case, they are divine and the perfect feature for a special event. Matryoskha dolls enjoyed a recent fashion resurgence when Vogue Russia celebrated it's 10 year anniversary. 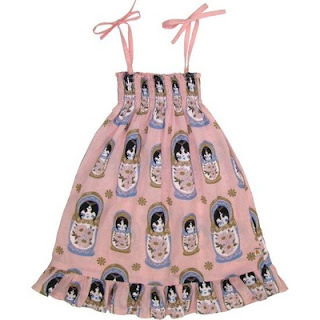 The magazine invited fashion's biggest names to design a dress for their own version of the doll. 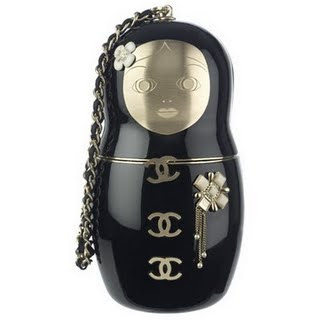 Then, when Christian Louboutin created a nesting doll handbag for Chanel, it inspired a complete matryoskha themed collection for the Chanel 2009 pre-fall season. 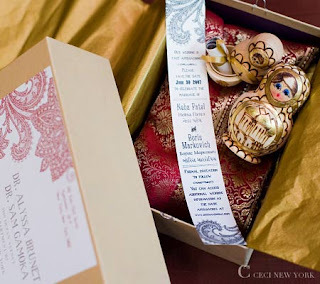 I can't think of a more perfect way to include Russian heritage into a wedding. Although, you don't even need to have any connection with Russia to enjoy these cute girls. You can buy blank dolls which you paint yourself (or have an artist paint) in any theme you like, even of the bride and groom. 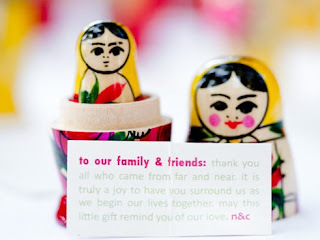 I am personally loving the pure white nesting dolls (see in photo's above) which are actually cooking measure cups (one of the names my boyfriend calls me is Doll or Baby Doll, so what better excuse to dress them up with a gorgeous ribbon and fill her with goodies as a wedding favor in honor of this affectionate name). 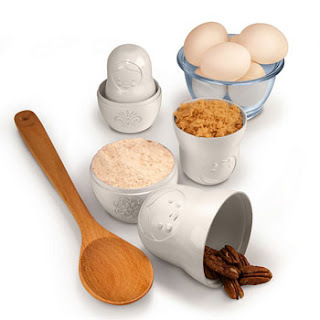 Ohhh, there are so many wonderful things you can do with these precious keep-sakes. 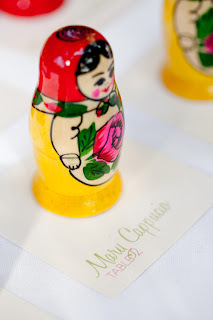 From an invitation concealed within a delicate hand-painted doll to table name cards which hold a special message at each setting, Russian nesting dolls are filled with wedding potential. For out of town visitors, arrange to leave a doll in their hotel room for after the wedding and fill it with hot chocolate, sweets etc and a note attached saying "To keep you feeling warm and fuzzy inside"
If you have any more great ideas, please leave a comment on my 'notes' below, so other readers can plan their perfect day. 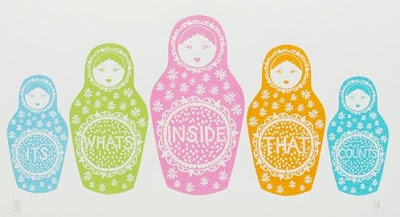 love that print from keep calm gallery. and that Chanel bag TO DIE FOR!!! OMG Sharnel, they are absolutely gorgeous !!! 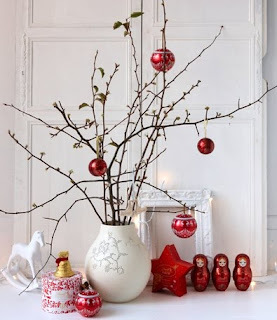 I was looking for something like that for this post... How divine are they ?!! 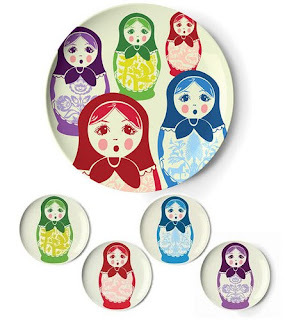 I am in love with Russian nesting dolls right now.